Alamo Ranch Crossing: 13,896 square foot retail center built in 2016 on Alamo Ranch Parkway in San Antonio. 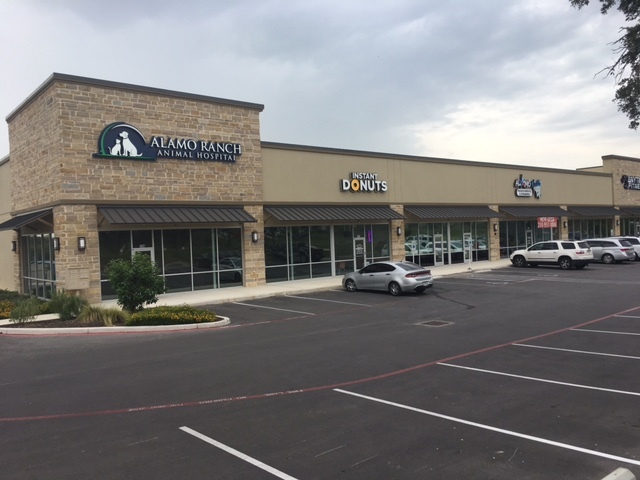 The project was 100 % leased at completion and is anchored by Anytime Fitness and is also home to Alamo Ranch Animal Hospital, Alamo Kid’s Dental and Instant Donuts. Boerne Wal-Mart Redevelopment: Acquisition and redevelopment of the 66,517 square foot Hill Country Square Shopping Center in Boerne, Texas. 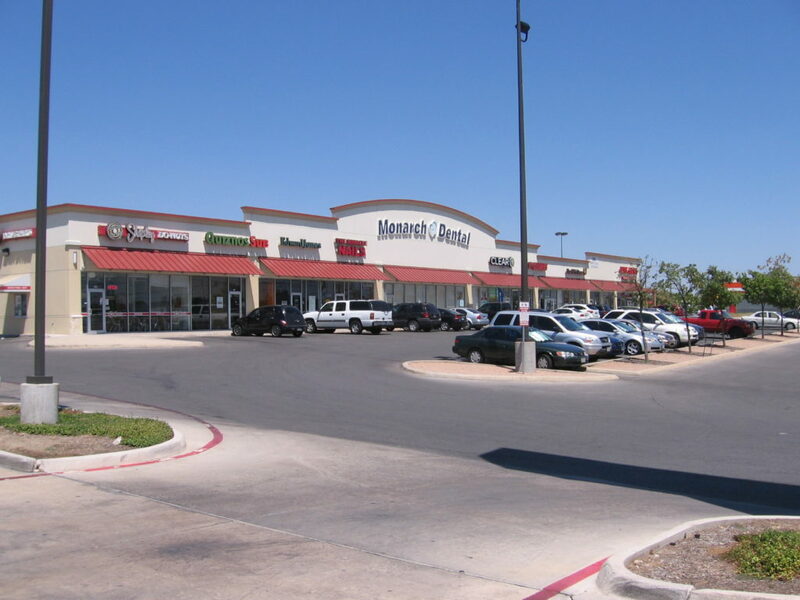 RFM Commercial, in partnership with Greenway Investment Company of Dallas, redeveloped the Wal-Mart anchored shopping center into a multi-tenant center that currently is home to YMCA of Boerne, Bealls, Dollar Tree and others. The Center was subsequently sold to a Henry S. Miller Partnership. Creekside of Bulverde: Five Building retail and office development built in Bulverde, Texas known as Creekside of Bulverde. 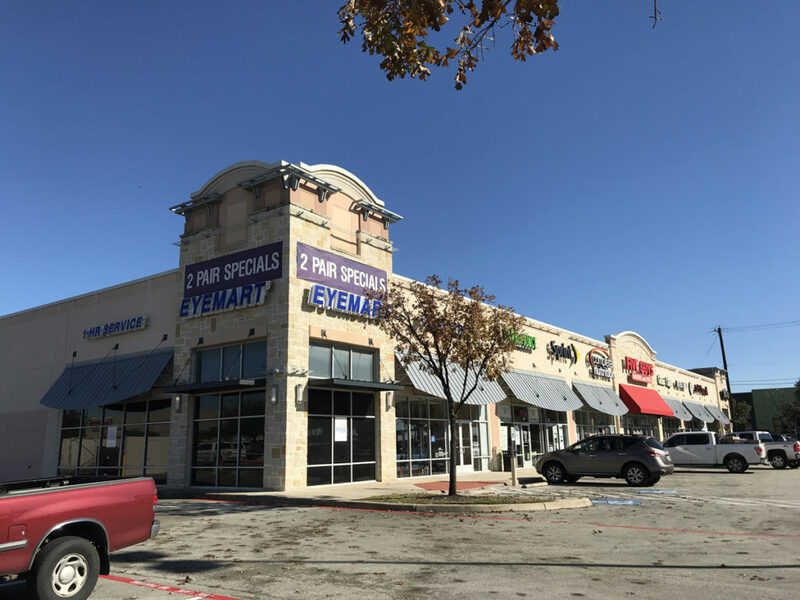 Creekside is home to many national retail and regional companies including; Pizza Hut, K Charles Salon, Little Caesars, H & R Block as well as regional and national office tenants including Edward Jones, Ferris Orthodontics, HDR Environmental, Texas Physical Therapy and more. 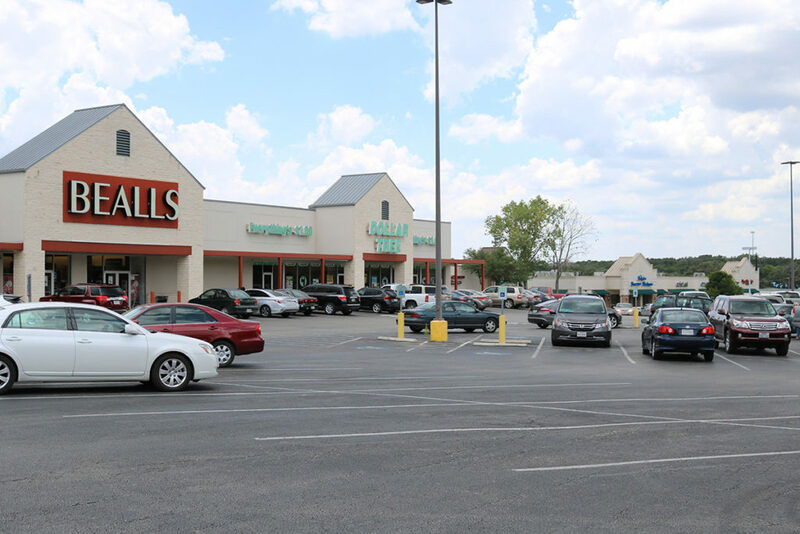 Olympia Hills Market: 30 acres fee development in Selma Texas for Greenway Investment Company that is now home to both Costco and Academy Sports and Outdoors. On behalf of Greenway Investment Company of Dallas, Texas, the Company acquired the parcel and worked in conjunction with Greenway to secure the entitlements from the City of Selma, the Corp of Engineers and the neighborhood association for the development.  RFM also provided services relative to site development and eventual sale of parcels to the end users. 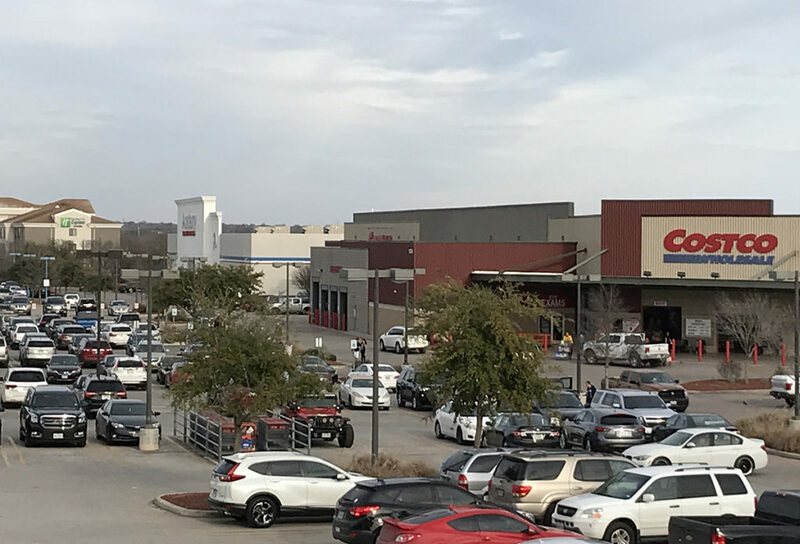 Sonterra Park Market: 18,000 retail center at the intersection of Highway 281 and Loop 1604 in front of Costco and Wal-Mart. 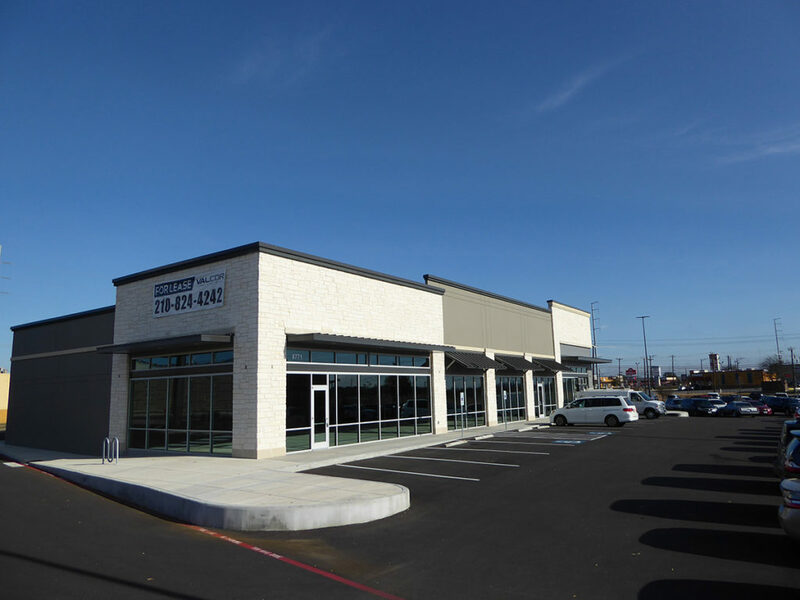 This project was built for Greenway Investment Company of Dallas and was recently sold by RFM to a local investor who retained RFM to continue to manage and lease the center. 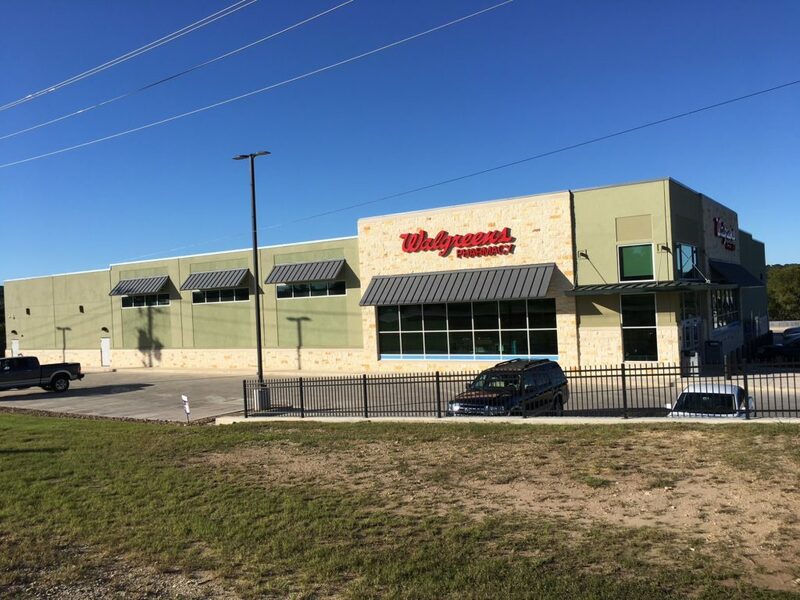 Walgreens Drug Store: Build to suit for a new 14,000+ drug store located at the intersection of Windmill Ranch and Highway 46 in Bulverde, Texas. This was a complicated three year development that required the investment of countless hours. The project was sold to private investor soon after completion. 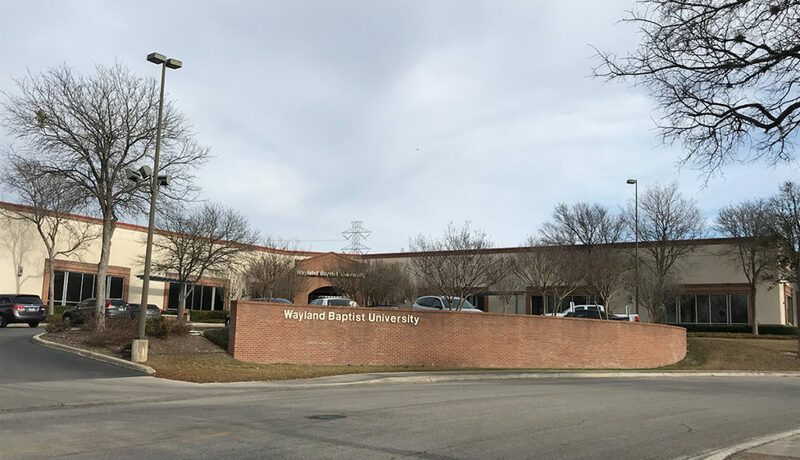 Wayland Baptist Campus: 33,000 square foot build to suit campus building for Wayland Baptist University located on IH 35 near O’Conner Road in San Antonio, Texas. This project was built in partnership and was subsequently sold to Wayland Baptist. 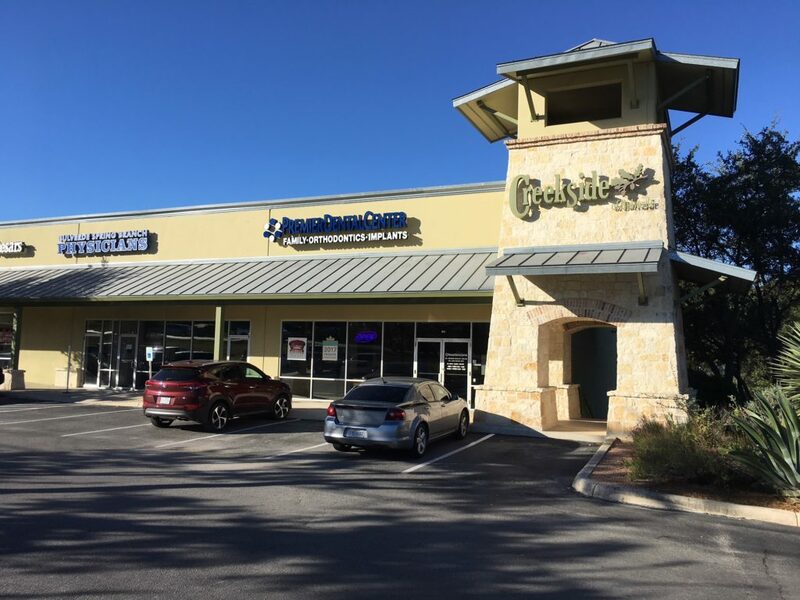 Westover Market: 9,000 square foot retail center constructed in 2017 at the intersection of Highway 151 and Potranco Road which will be anchored by TRIO Mediterranean Grill. Woodlake Market: 13 acre retail development known as Woodlake Market located at the intersection of Rittiman Road and FM 78 in East San Antonio. The project includes an 18,000 square foot retail center along with pads that were sold or leased to IHOP, Panda Express, AutoZone and Jiffy Lube. This project was built in partnership with local investors. 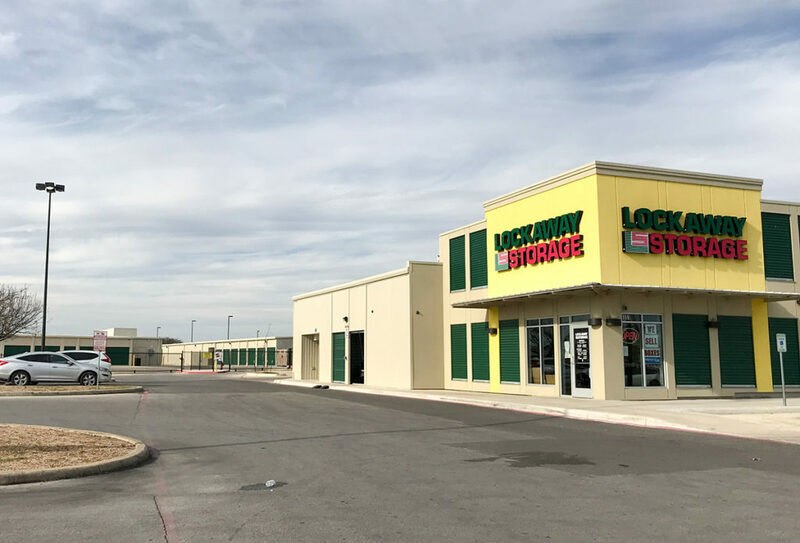 Woodlake Storage: 522 unit 71,000 square foot self storage facility built at the intersection of Foster Road and FM 78 built in partnership with local investors and was sold to Lockaway Storage upon completion.